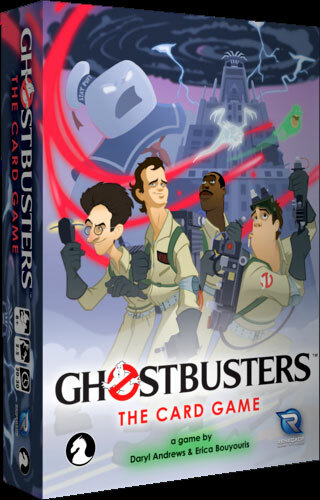 If you can't wait for the 2020 reboot, here's a fairly simple Ghostbusters card game to dive into. 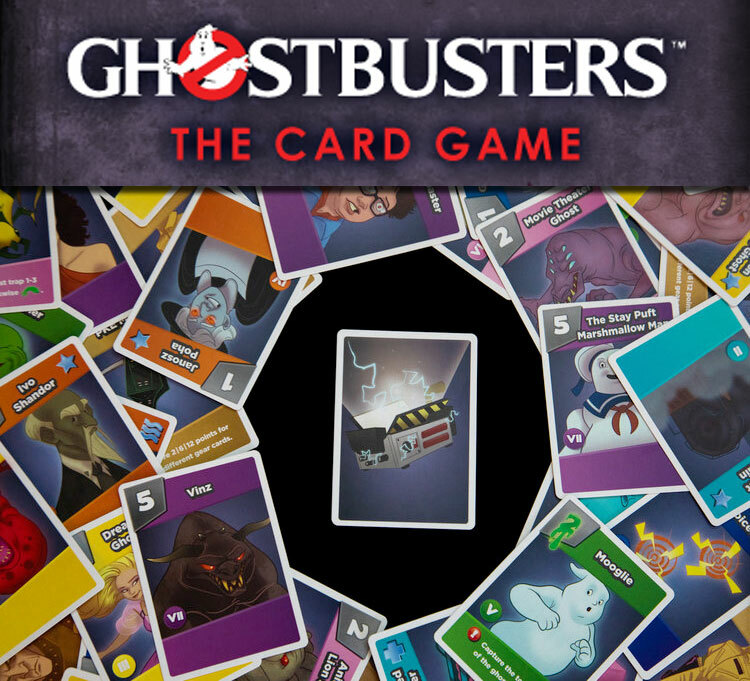 Gather 2 to 5 of your friends and see who can wrangle the most ghosts in Renegade Game Studios' Ghostbusters The Card Game. You can even enlist help of your favorite Ghostbusters. This is a fairly straightforward family-friendly game. Use action cards to move the Ghost Trap into position and determine how you will go about capturing ghosts. Each round lasts until all of the twelve ghosts are captured. It's a pretty fast game but it's speed depends on the number of players. As you collect ghosts you get points based on the value printed on teach card and additional points for having the most ghosts of a particular set and class, but beware of ghosts covered in slime. This is a simple game for ages 8+ that may be best suited to introducing folks to a card collection style game. It looks pretty fun and who doesn't like Ghostbusters?